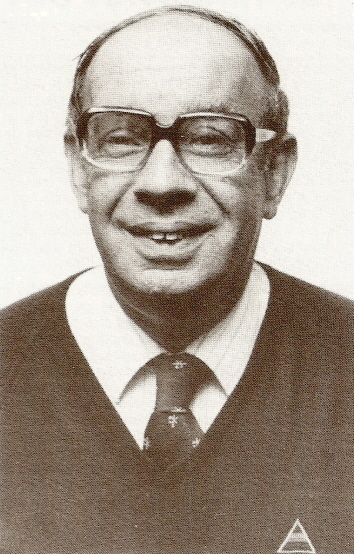 John was for many years the Bath Chronicle Sports Reporter who covered the Bath matches for the local populace. A very popular guy who took over the reigns from his father, Bill Stevens. Chain smoker John was a welcome sight on the Recreation Ground because he always found time to talk to the players and supporters alike about how they saw the game. He was a very knowledgeable critic of the Game.